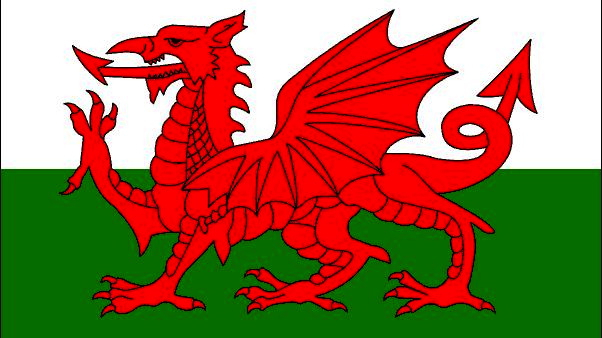 The annual opinion poll for St David’s Day, the Welsh national day, produced by ICM for BBC Wales, shows practically no movement in support for any of the different approaches to the Principality’s future. Only 7 per cent of respondents support independence for Wales, up just one point on 2017’s survey. There is no real change in views of the existing Welsh Assembly’s role, with 44 per cent wanting more powers for Cardiff Bay, exactly the same as last year. Just 12 per cent wish to see the Assembly scrapped, down one point from 2017. It seems that criticisms of the Welsh government’s day-to-day performance are clearly separated in the voters’ minds from the institutional framework for Wales. Equally, Brexit continues to have no impact on these questions, notwithstanding the debate about constitutional arrangements and borders across the Irish Sea. For the first time in several years ICM asks about party preferences in this poll: hence the comparisons in the tables below are to past election results and not to previous ICM surveys. For the Westminster parliament, there has been remarkably little movement since last June’s General Election, putting Wales in line with the broader UK picture. In poll for the Welsh Assembly – with 60 members elected on a combination of constituency and regional list systems – there is more movement compared to May 2016. Labour forges ahead, in line with its UK-wide transformation of 2017, while the nationalists of Plaid Cymru advance, particularly on the constituency vote. There is relatively little change for the Conservatives and Liberal Democrats. UKIP’s plunge reflects its more generalised post-Brexit crisis – although it is interesting that the Eurosceptic party scores better for the Welsh Assembly in both sections than in nearly all current UK-wide polls. Fieldwork: 08.02-25.02.2018. Published: 01.03.2018. Participants: 1001. Method: Telephone interviews. Media partner: BBC Wales. Full tables on the ICM website here.